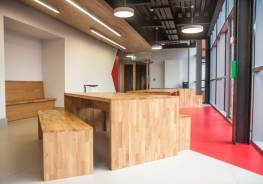 Varming Consulting Engineers were commissioned to design the mechanical and electrical building services for the extension which comprises four floors over basement of teaching spaces and ancillary support space. 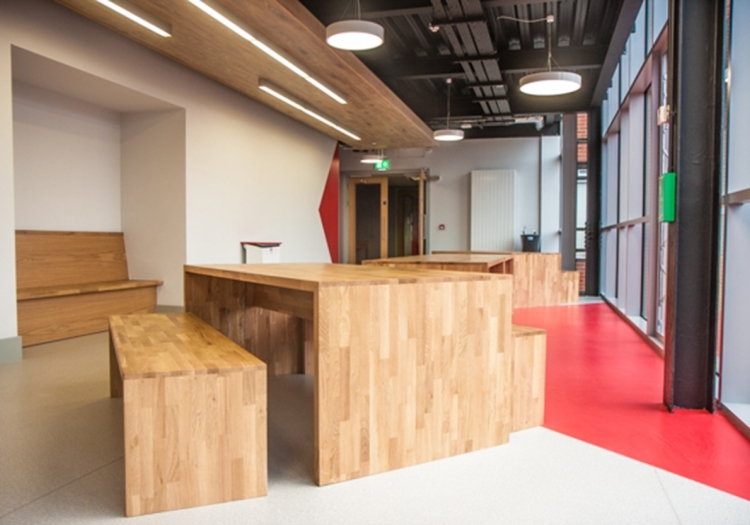 The selected refurbishment and upgrade works to the existing facility were carried out in two phases. 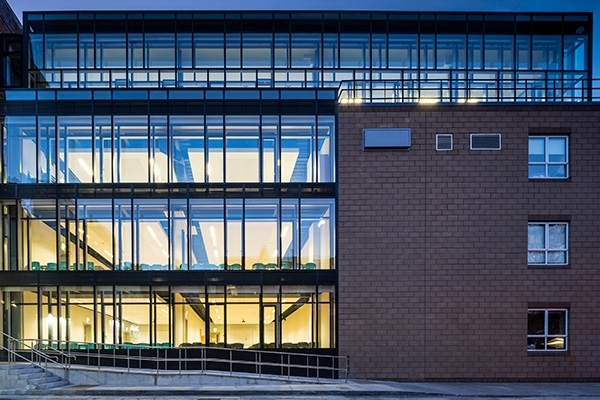 Demand controlled automated passive stack ventilation strategy combined with a double skin ventilated facade to maximise effective natural ventilation to teaching spaces. Gas fired LPHW heating system incorporating steel panel radiators and low water content efficient trench heating. 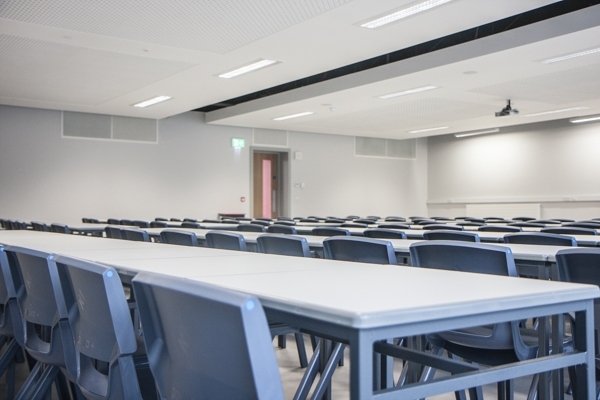 CO2 temperature demand controlled ventilation mixed-mode strategy to teaching spaces. Energy efficient lighting and intelligent lighting controls incorporating presence / absence / daylight automatic dimming control. Upgrade LV distribution, fire alarm, CCTV, security system to existing premise. 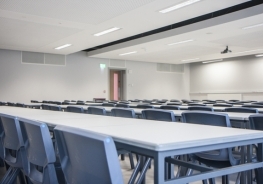 Fire certification upgrade works to current standards, inclusive of emergency lighting and fire detection systems, disabled refuge provision and automated fire damper control systems. Incorporation of variable speed controlled pumps and fans complemented by heat recovery.